People have been summering in cottages here for generations. Back in the late 1800s, people would come up from the cities to get away from the heat often arriving by Steamship to spend the entire summer. Today, the average stay is a week. Most people prefer to come here from early June until early October. It is a short season – one of the shortest vacation seasons in the United States. The busiest time to visit and when just about everyone wants to be here is for 5 weeks – the last two weeks of July and the first 3 weeks of August. Prices are high as a result. Many people think that June and early July are rainy and/or buggy. This has not been the case in the last few years. September is considered an ideal time to be here. The weather is mild and many families have returned home. The foliage is typically at its peak in color at the end of September and the first part of October. 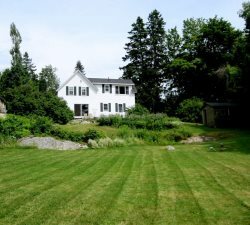 Midcoast and particularly the Bath Brunswick, Boothbay Harbor and Damariscotta/Pemaquid Regions are centrally located to explore up and down the coast of Maine. LL Bean and the Outlets in Freeport are less than an hour away; Portland is about an hour. 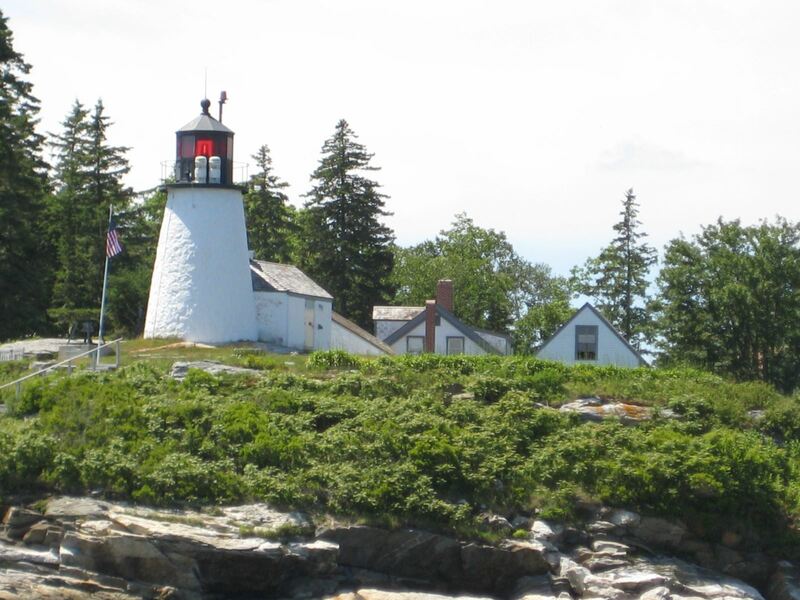 Camden and Rockland are 40 minutes to our North and Bar Harbor is a day trip from here. 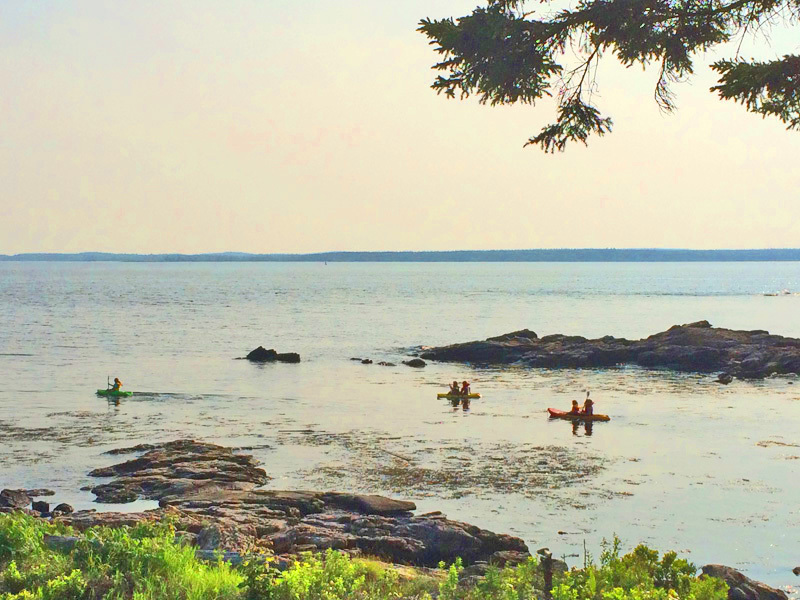 After a day trip of shopping, exploring, boating or fishing, return to your coastal Maine cottage to relax. Throughout the summer there are many special events - Late June is Boothbay's Windjammer Days Celebration with representatives of that magnificent fleet that come sailing into the Harbor, street parades and fireworks as well as all the lobster you can eat. There are weekly Farmer's Markets all over the area where you may purchase locally grown foods and specialty products; Craft Fairs with local cottage industry products, all locally made, including the works of local artists and photographers, woodworkers, etc. The Coastal Maine Botanical Gardens hosts great programs all summer long. Our local garden clubs host garden tours and home tours that are wonderful examples of coastal gardens and home décor. Our area has three great museums for train enthusiasts: an authentic Narrow Gauge Railroad in Alna, the Narrow Gauge in Boothbay at the Boothbay Railway Village, or take the Eastern Maine Railroad trip from Bath/Brunswick to Rockland. A great day trip includes a visit to the Owls Head Transportation Museum just north of Thomaston. Bath is home to the outstanding Maine Maritime Museum offering wonderful nautical exhibits and educational programs all season long. Brunswick is home to Bowdoin College. The Bowdoin campus is the home of the Maine State Music Theater. Each season it offers the finest musicals with professional actors and actresses. Planning to see one of these musicals would be a great thing to do while here. Come in the Fall and enjoy one or all of our Fairs. Pick Strawberries in June, Blueberries in August or Apples in September to enjoy with your fresh Maine Lobster which is available all the time.